upcoming iOS version and make Phone app more user friendly. your device is not jailbroken? Well there is always a solution for anything. 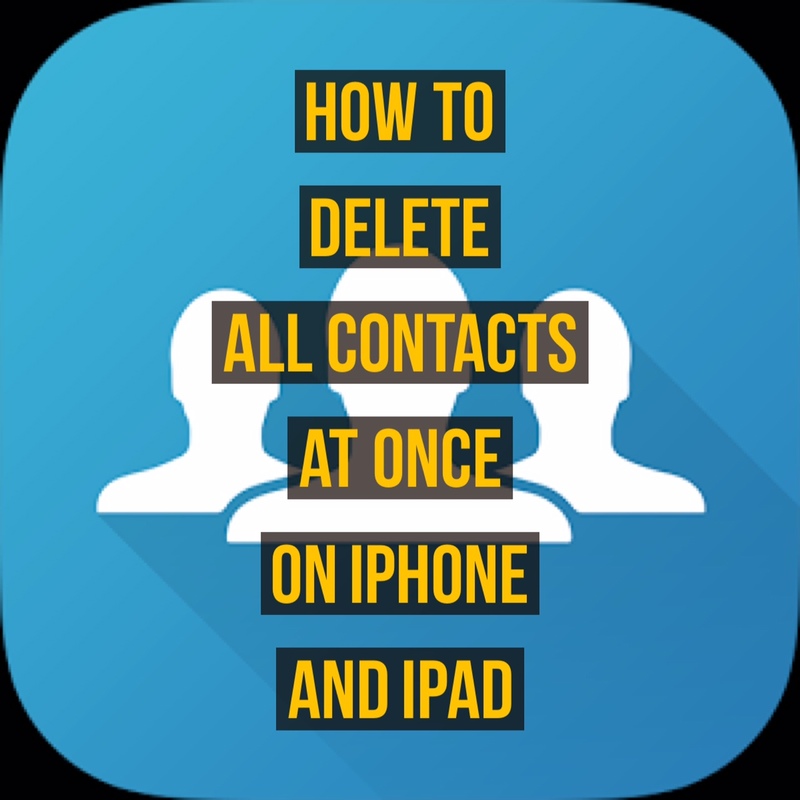 allows you to delete all of your iPhone/iPad contacts at once without jailbreak. Contacts options which will delete all of your contacts at once. Now translated into 15 languages! Set an icon for each group – now w/more icons! Personalize your texts with first name, last name, etc. Groups will obviously need to access your contacts in order to work. If you have iMessage turned on, your phone will use it to send out group messages.